“Health economics,” my field of specialization, began developing in the second half of the 20th century, dealing with healthcare and health within the framework of economics. Economics itself dates back to Adam Smith in the 18th century, which makes health economics a relatively new area. 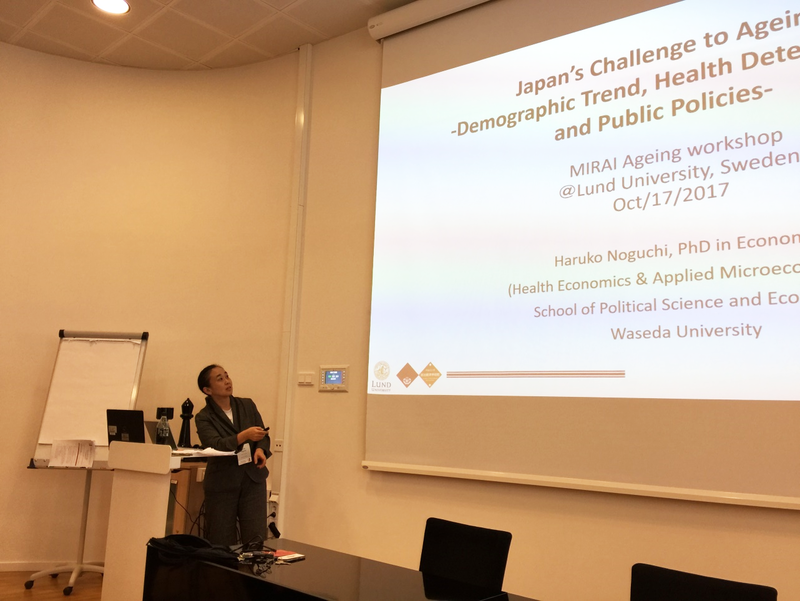 One reason behind the development of health economics was the social issue on “how healthcare resources should be used.” In developed countries and regions like Japan, healthcare is covered by taxes and social insurance premiums. While these financial resources in public sector are limited, innovations in drugs and medical technologies are progressing exponentially. 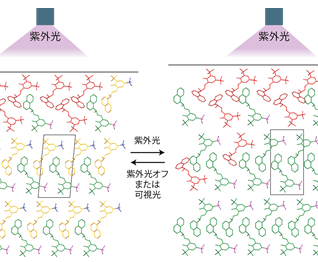 One recent example is the development of Opdivo, an immunotherapy for cancer, which was initiated by Professor Tasuku Honjo, whose research results earned him a Nobel Prize in Physiology or Medicine. 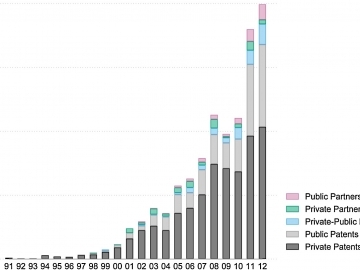 However, with such innovations comes an increase in healthcare expenses. Therefore, starting with the United States, the issue of how to provide healthcare more efficiently brought about the development of health economics. Number of studies have been done on the relation between social networks and health for many years. Previous research found that “social networks would better off people’s health.” In other words, a causal relation would be “it is because you have connections with others that you are healthy.” However, is not the reverse also true? That the causal relation can also be interpreted as, “the healthier you are, the more actively you can make connections in society,” in other words, “it is because you are healthy that you can connect with others.” If we cannot verify that this indeed goes two-ways, then we cannot say whether it is a true causality. So, with this reverse causality in mind, we applied the method of econometrics and examined the results of previous research. Econometrics is concerned with verifying the validity of economic theories through statistical methods. For this study, we used The “Longitudinal Survey of Middle-aged and Elderly Persons,” conducted by the Ministry of Health, Labour and Welfare every year with 15,242 men and women nationwide who were 50 to 59 years old as of the end of October 2005. Our results showed that “friendships” and relations with others through “participation in hobby-related or cultural activities” could improve their psychological health. So, we confirmed the results shown by previous studies such that the causal relationship of “being healthy because of connections with others”. On the other hand, we also found that such effects tend to weaken gradually as time passes. Furthermore, it became clear that the more distanced relation like the one through community activities, the less it impacts on individual’s health. An example of this includes participation in regional community activities. These results give useful hints when considering policies aimed at maintaining and improving the psychological health of middle-aged and elderly people in Japan. Economists, especially researchers using econometric methods, are consistent in saying that “this is not a one-way relationship,” suspecting that “is not the opposite also true?” Thus, when we discovered that it was not just a one-way relationship as had previously been thought, I felt a great sense of achievement. I attended Waseda University Graduate School of Economics under the guidance of Professor Jun Nishikawa of development economics (now an emeritus professor of Waseda University). At the time, Professor Nishikawa suggested I study abroad and so, though I was not very good at English, I decided to send my application to a few overseas graduate schools. One of the universities I got accepted to was the Graduate Center of the City University of New York (CUNY). When I was still wondering which university to go, a friend of mind I met in Professor Nishikawa’s seminar, who happened to be studying at School of Journalism of Columbia University in New York, suggested me to come to New York at least once before I made a decision. I absolutely fell in love with the city. It was 1990 when I first visited New York and the American economy was in bad situation. The whole city had a dirty and dark atmosphere, and was even quite dangerous, but still I was fascinated by the unique atmosphere that cannot be found anywhere else in the world and decided I would try living in New York! At the CUNY, graduate students were allowed to work as research assistants or teaching assistants. Unfortunately, my English was not enough to work as a teaching assistant, I started working at an hospital affiliated to the CUNY as a research assistant. 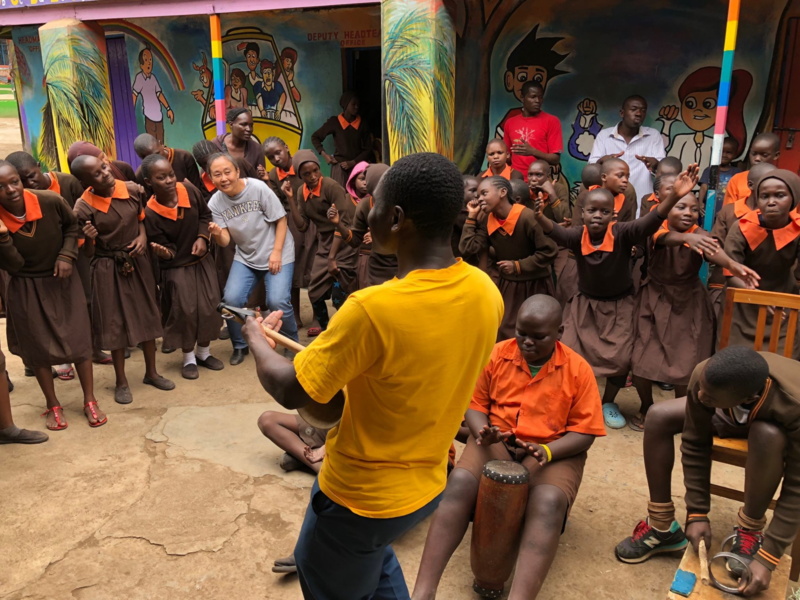 Working at the hospital brought to my attention the situation at the time, with many walk-in patients being teenagers who had suffered terrible injuries in street fights or children who were severely ill. However, what really surprised me was that people were refused entry to the emergency room because they did not have healthcare insurance. I couldn’t believe it. Meanwhile in Japan, my father, who had already retired at the time, was suffering from esophageal cancer. Under the Japanese universal healthcare insurance system, particularly the High-cost Medical Expense Benefit implemented in 1973, he was able to undergo a state-of-the-art surgery without the burden of extensive medical expenses. At the time of diagnosis, my father was told that at best he would have 5 years to live – maximum time possible for someone with esophageal cancer in 1990s – and thankfully he did live that long. Based on these experiences, I realized “just how much healthcare systems and policies would affect how people’s lives are treated.” Children living in developed countries and regions like the United states have a bright future, but this can be taken from them simply because they cannot afford healthcare treatment. On the other hand, those blessed with health benefits will certainly live out their life expectancy. I was shocked by “the level of disparity” and decided to major in health economics. Healthcare-related issues vary by country and region. These days I visit various regions and countries around the world to discover what kind of healthcare and economic issues each area has, and so we can figure out ways to solve them. 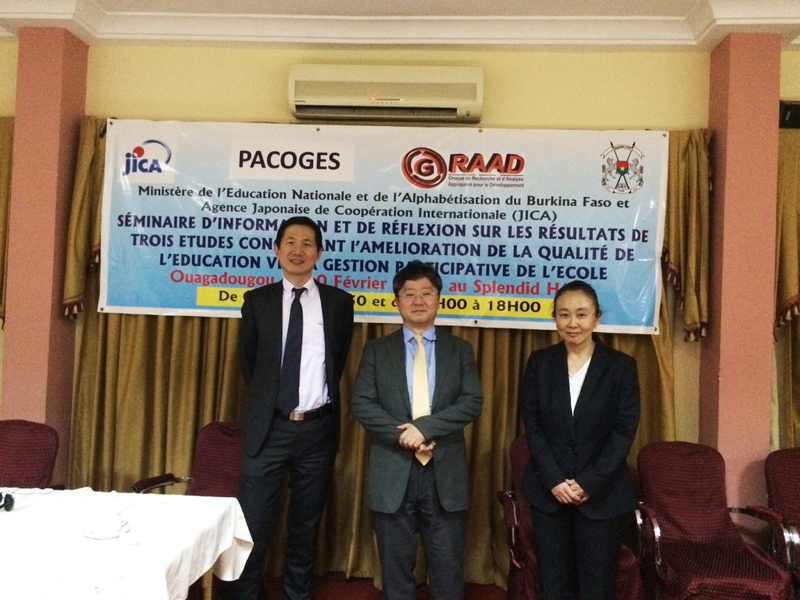 Photo: JICA seminar held in Burkina Faso in February 2015. Professor Noguchi is on the right. 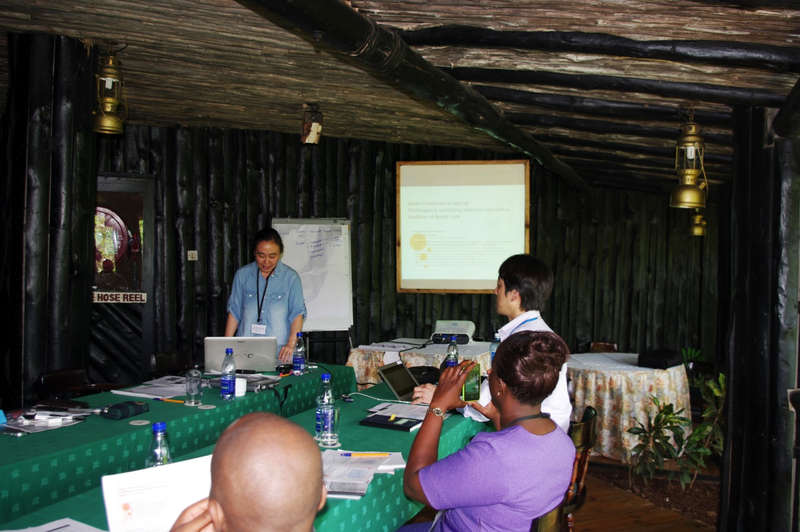 On the left is Professor Yasuyuki Todo of the Faculty of Political Science and Economics, Waseda University. In the middle is research representative Professor Yasuyuki Sawada of the Graduate School of Economics, University of Tokyo (current Asian Development Bank, Chief Economist). In the next part, we will introduce the progress of medical policies based on data. 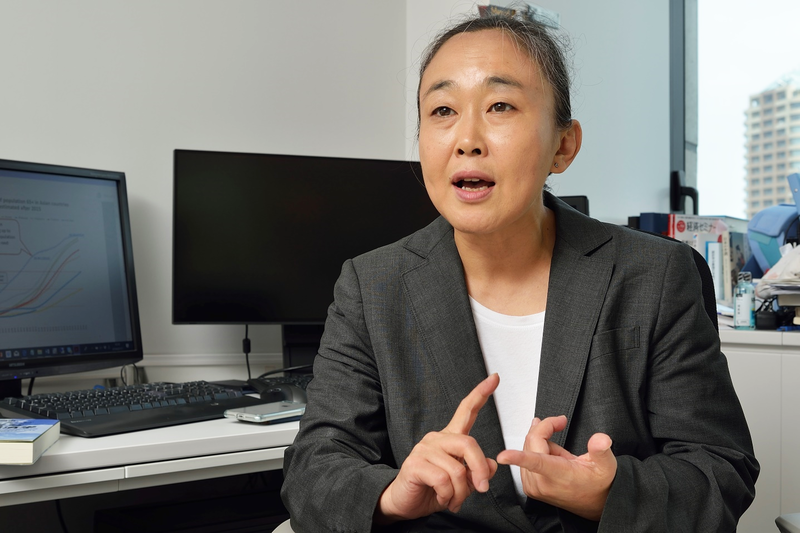 Professor Haruko Noguchi graduated from Waseda University Graduate School of Economics and received her Ph.D. in economics from the Graduate Center of the City University of New York in 1997. 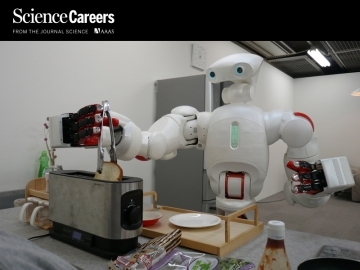 After working as a researcher at Stanford University and the National Bureau of Economic Research (NBER), she returned to Japan in 2000 and worked at Toyo Eiwa University and the National Institute of Population and Social Security Research. 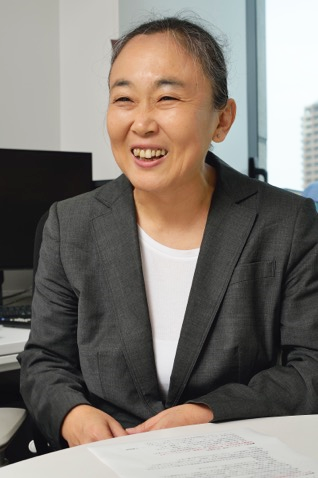 She has been professor at Waseda University’s Faculty of Political Science and Economics since 2012. Currently, Professor Noguchi is a member of the Metropolitan Hospital Management Committee of the Office of Tokyo Metropolitan Hospital Accounting; a public member of the Central Social Insurance Medical Council of the Ministry of Health, Labour and Welfare Health Insurance Bureau; a member of the Expenditure Reform Working Group of the Cabinet Office Administrative Reform Promotion Council; and dean of the Adachi Ward Children’s Facility Administrator Selection Board of the Adachi Ward Education Committee. 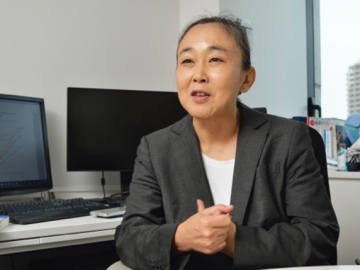 She is also Director of the Waseda Institute of Social & Human Capital Studies (WISH) and a member of Waseda University’s Center for Positive Political Economy (CPPE). Rong Fu, Haruko Noguchi, Akira Kawamura, Hideto Takahashi, Nanako Tamiya. “Spillover Effect of Japanese Long-Term Care Insurance as an Employment Promotion Policy for Family Caregivers”. Journal of Health Economics, 56: pp 103-112. 2017.12. Atsushi Miyawaki, Haruko Noguchi, Yasuki Kobayashi. (2017.10)“Impact of Medical Subsidy Disqualification on Children’s Healthcare Utilization: A Difference-in-Differences Analysis from Japan”. Social Science & Medicine,191: pp89-98. 2017.10. Rong Fu, Harkuo Noguchi, Hirokazu Tachikawa, Miyuki Aiba, Shin Nakamine, Akira Kawamura, Hideto Takahashi, Nanako Tamiya. “Relation between social network and psychological distress among middle-aged adults in Japan: Evidence from a national longitudinal survey”. Social Science & Medicine, 175: pp.58-65. 17.2. Rong Fu, Harkuo Noguchi, Koichi Suga. “A revisit to the Grossman model with endogenous health depreciation”. Economics Bulletin, 36(4): pp. 2405-2412. 2016.12. 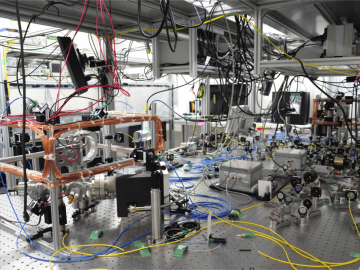 Nanako Tamiya (co-lead author), Haruko Noguchi (co-lead author), Akihiro Nishi, Michael R Reich, Naoki Ikegami, Hideki Hashimoto, Kenji Shibuya, Ichiro Kawachi, John Creighton Campbell. 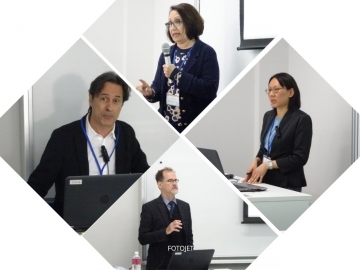 “Population ageing and wellbeing: lessons from Japan’s long-term care insurance policy”. The Lancet, 378(9797): pp.1183-1192. 2011.9. Michael G. Shlipak, Paul A. Heidenreich, Haruko Noguchi, Glenn M. Chertow, Warren S. Browner, Mark B. McClellan. “Associations of renal insufficiency with treatment and outcomes after myocardial infarction in the elderly”. Annals of International Medicine, 137: pp.555-562. 2002.10. Mark B McCellan, Haruko Noguchi. “Technological change in heart disease treatment: Does high tech mean low value?”.American Economics Review, 88(2): pp.90-96. 1998.5. ヨシュア・アングリスト, ヨーン・シュテファン・ピスケ著 ; 大森義明、小原美紀、田中隆一、 野口晴子（訳）. 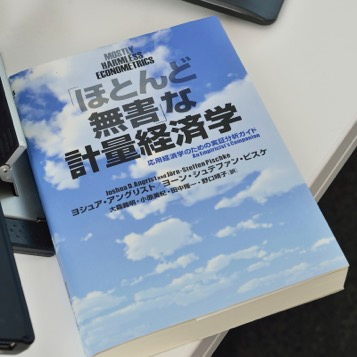 『「ほとんど無害」な計量経済学：応用経済学のための実証分析ガイド』 NTT出版,2013.6. 東洋経済新報社, 2004.6. ISBN : 4492313419. 野口晴子. 『時事評論　何がエビデンスか？－「根拠」に対する合意形成の必要性－』週刊社会保障， 69(2855): pp.30-31. 2015.12. 野口晴子. 『時事評論　NDBの現状と課題－「科学的根拠に基づく政策」をめざして－』 週刊社会保障 ， 69(2845): p.p40-41, 2015.10. 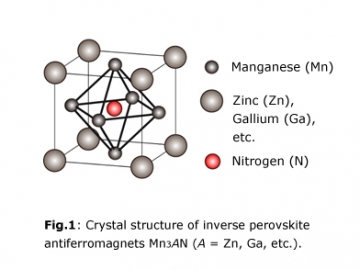 野口晴子・金子能宏・開原成充・Jeffery Geppert・Mark B McClellan.「公的に収集された医療情報への研究者への提供に関する一考：米国での個票データ管理と運営の事例から学ぶこと」 社会保険旬報， 2097: pp.6-17. 2001.5.